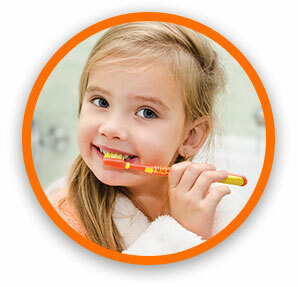 Children’s Dentist Tinley Park IL | Family dental care that includes dental sealants, exams & cleanings. Our entire team strives to make children of all ages feel at ease and enjoy themselves, so bring your whole family along! You can be assured your child will receive the latest advances in children’s dentistry, delivered with caring, thoughtfulness, and compassion. We encourage proper dental care habits in children and enjoy teaching them how to maintain their oral health for a lifetime. We look forward to meeting them for their first dental visit when they are two years old and watching them develop over the years. One of our primary goals is to ensure that this and future generations of children grow up without a fear of dental visits. According to our happy parents, that’s just what we are doing! Our office is a relaxed and cheerful place that children enjoy visiting. 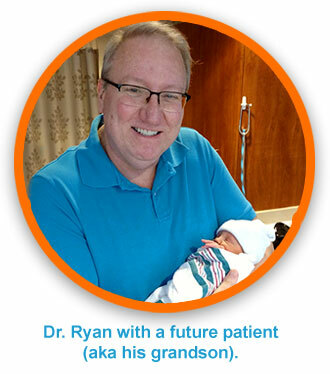 Whether you have an active six-year-old or a scared three-year-old, our team is here to help. Instilling good dental habits at a young age, in an environment that’s comfortable and fun, is essential for a lifetime of good oral health. Children’s teeth may be susceptible to cavities due to many factors. Children are not able to brush well by themselves. Because of this, it is critical for parents to be involved in a child’s daily brushing. This ensures a thorough cleaning and the development of proper dental habits. Younger kids tend to eat more often throughout the day (grazing). This may then result in exposure to acid (each time you eat you make acid), which might lead to more cavities. A tooth that is not as clean as it should be will encourage additional acid generation, which often accelerates cavity development. The good news is that identifying dietary and hygiene problems, along with an application of a fluoride varnish to the mineralizing teeth, can dramatically reduce the chance of your child having cavities. We know children often don’t do a great job of brushing their teeth. This even applies to some adults! Meticulous brushing often may not quite reach the deep grooves in the back teeth. This results in bacteria, acids, and plaque formation, which contribute to decay. And once the tooth has decay, it has permanent damage and will need a filling or crown. But what if there was a technique to prevent all this from happening? Fortunately, there is! An application of dental sealants will solve the issue. First the teeth are cleaned and sterilized. Then a thin plastic coating is applied that is usually white or clear in color, so you can’t see it. A curing light bonds the sealant to the teeth. The entire process takes just a few minutes. There are no shots or drills or removal of tooth structure. It’s totally harmless! 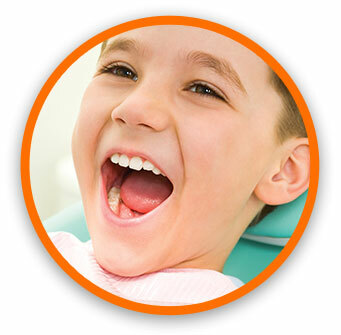 Applying dental sealants is an excellent thing both children and adolescents can do to preserve their natural teeth. 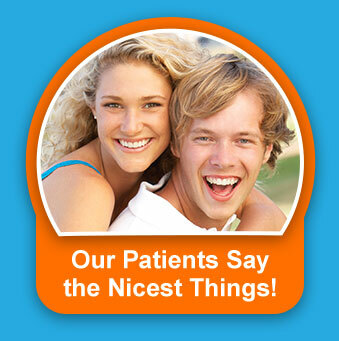 Your entire family deserves a healthy smile! Give us a call today at (708) 532-4131 to schedule a visit for everyone.